Today is the day of a new anniversary for two people. Apart from everyday life, we can quietly reassure a joyful journey. 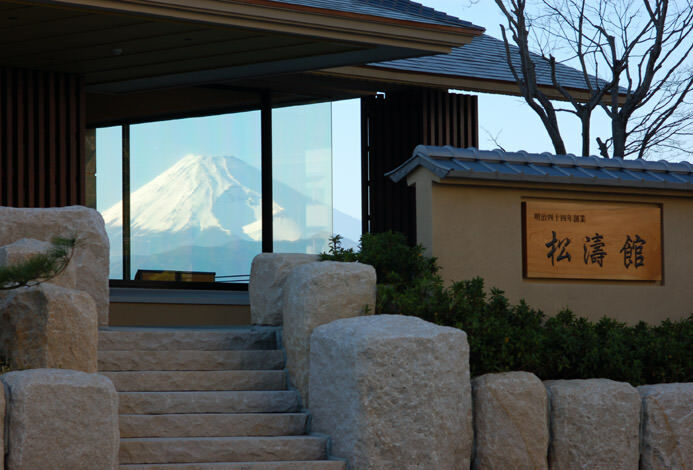 Of the 21 rooms, 17 of them are rooms are equipped with an outdoor hot spring. It is wrapped gently by the sea breeze from the window and forget time for a while at the sound of the wave. 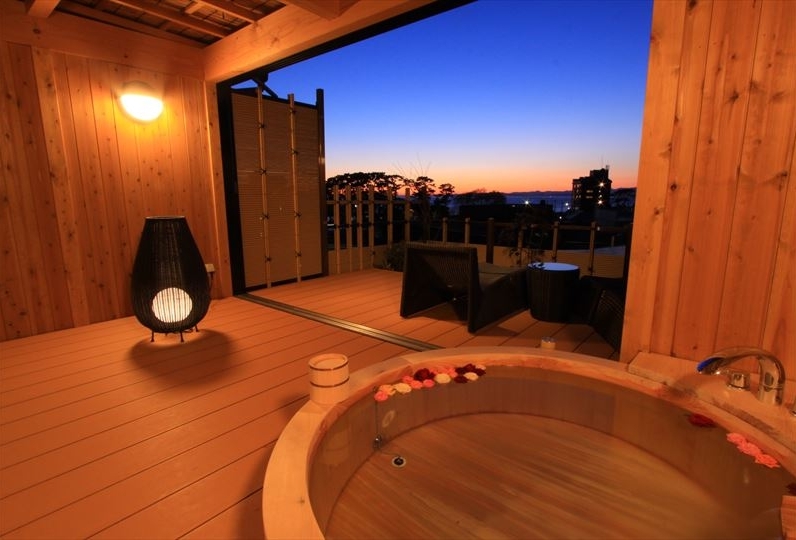 Take a peek at the beautiful Suruga ocean which changes in the morning and evening against the backdrop of extensive nature. Let's heal the fatigue of the trip in the bath which makes the best use of Nishizu's location. 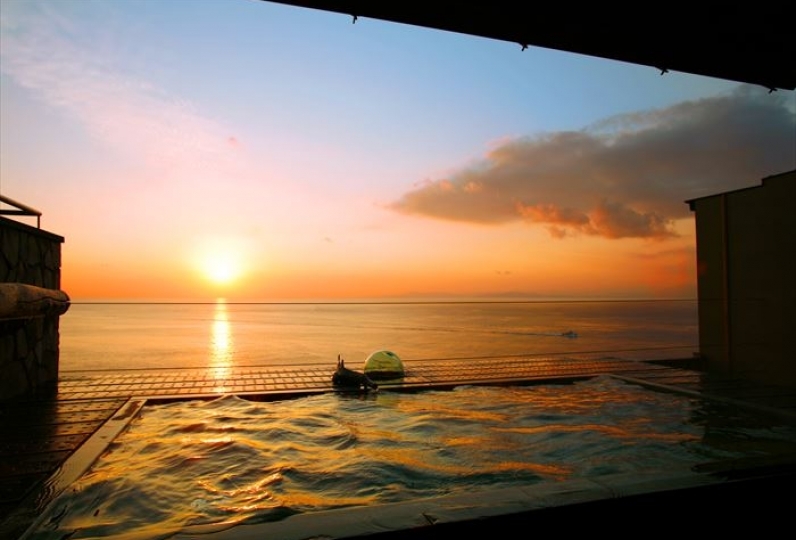 Immerse in the big golden sunset and enjoy a wonderful view and a relaxing time enjoying with the famous hot spring. Dinner has a delicious taste. In the richly colored and elegant table, the jewels of the artisan are included: Fresh seafood from the Suruga ocean and mountain ingredients unique to Izu. Why not taste the season to your heart's content? The beautiful sunset and the view of the sea will warm your heart. This place is perfect for special anniversaries. Please enjoy the taste of the luxurious trip to your heart 's content. Staff members Very attentive, customer service. Thank you very much. The view from the room was also great. The temperature of the hot spring at the large public bath was a little high. It was fine because the room bath can be adjusted with water Because a large public bath is impossible I think it would be better to do something if you can adjust it somehow. I also thought the food was delicious for the whole. Let me say one There is an impact because it can be anything I wanted a food that would be a memory that I think is a pure Matsutake mushroom. But I was satisfied with the amount and taste. Thank you very much. In addition, I wanted to stop if there was an opportunity At that time, thank you. Thank you very much. Mr. Nakai who was in charge was very good. I felt a good distance without getting stuck. Those who brought alcohol and those who came to Futonashi also felt polite and good. I thought that the old buildings were being remodeled so as not to bother me so much and that the cleaning was perfect. The towels were clean and not dirty, and the cushions were soft and it was felt that the maintenance check was done. As a matter of concern, is the green moss of the open-air bath of the large public bath? Alga? I felt that it was better to be aware of the change time because the bottom of the bathtub and the heli were quite attached and the tip of the chopsticks of the meal was missing. Is it after the land? Is it a brand name? How to cook? I felt that it was very disappointing that white rice was not delicious both in the evening and in the morning. The miso soup in the morning was delicious and happy. 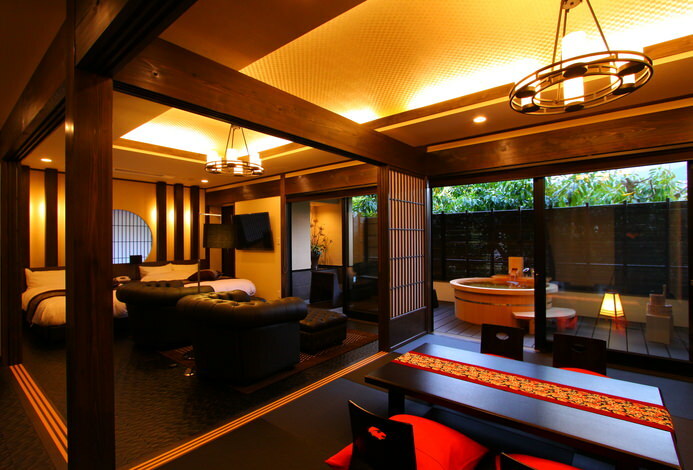 I think it is a very good place to relax in the room because it was an open-air bath, and it was a room food, but people go in and out for delivery and futon-buffing, so it's not good enough to spend a little care and not completely relax. I think that individual differences will come out. However, I felt that it would be a space where I could relax without being overwhelmed when I was united with the aesthetics that drew a little more because there was a subtle sense of the interior. The large golden sunset and fishing fires in the distance allow you to sink into the hot-springs warmth in complete serenity. The horizon depicts a beautiful arc and the gently Southern alps of Japan. This bath is similar to the ocean stretched in front of it. 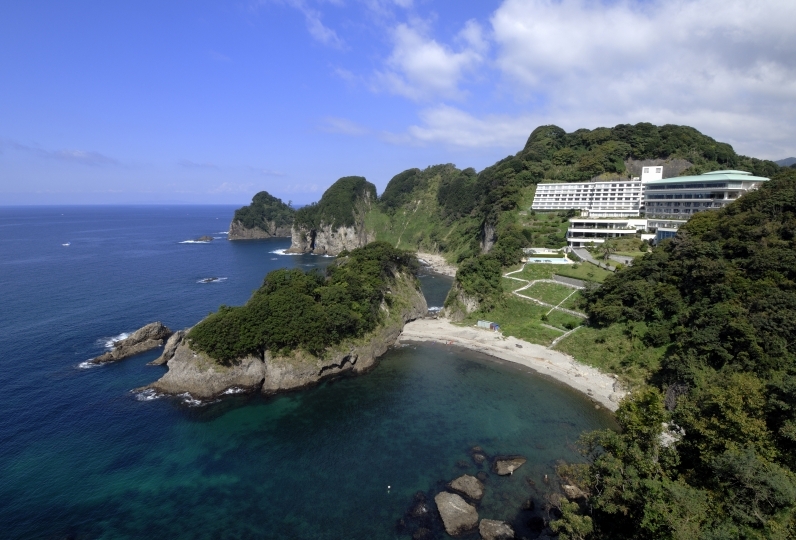 View the sky and the sea and feel the massive nature in "Nukumori no Yu". Look down on the lights of the town from "Yurameki no Yu". Enjoy your own time of luxury. ◆Aroma Therapy【3:00pm～10:00pm (Last Entrance 6:00pm)】：The mellow and comfortable aroma removes the stress from you day to day or travels. Spend the highest quality of times in your room. ◆Cafe Corner "Kosui" ：Enjoy a cup of coffee in a laid back environment? ◆Shop "Suisenka"：The specialty products of Izu can all be found here. Please stop by. ・This plan does not include the 150 yen hot-springs tax.